With the holiday season in our rearview mirror, the early weeks of the New Year can sometimes seem long, dark and cold. Winter is howling outside, never letting us forget its presence. The days are short, the sun sets early, and curling up by the fireplace with a good book is all we ever truly want to do. So when the schools close down for winter vacation, take a break. Pack up your family’s suitcases and head to Santa Fe for an escape from the everyday routine of the January and February months. 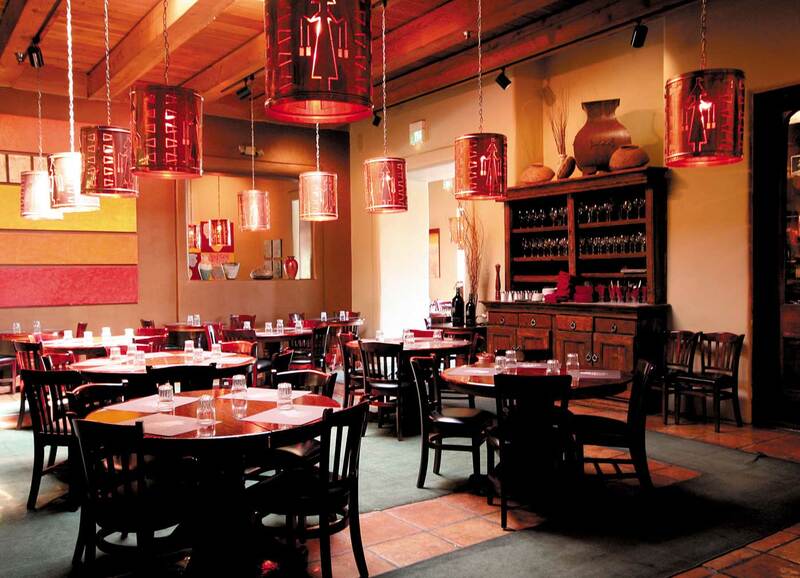 Recharge and refresh with a family trip to Santa Fe, a city that lights up all year long. The final week of February is Restaurant Week in Santa Fe, when various eateries offer three-course meals for a fraction of the cost. 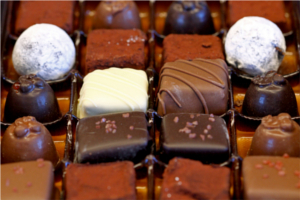 The Chocolate Challenge, taking place March 1st, is a sweet way to experience the best of Santa Fe chefs. Take the kids to a museum, a musical performance or venture into the beautiful outdoors of the great New Mexico. Changing up the pace in a new locale is a perfect way to de-stress and rid yourself of the winter blues. When you take advantage of our vacation rentals, you get a home to call your very own for your Santa Fe stay. Let your culinary skills take over a new kitchen, allow the kids and pets to frolic in the yard, wake up to a fresh view of the Santa Fe mountains or the downtown streets from your private balcony, explore and wander. Adventure to Santa Fe for winter break this year. We promise there is no better way to awaken yourself from a sleepy winter than with a stay in The City Different. 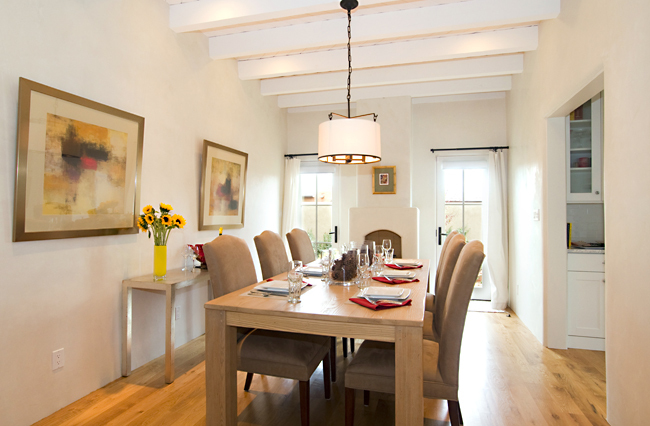 We’ll treat you like a local in a Santa Fe vacation rental; it’s the next best thing to living here. This entry was posted in Winter Rentals and tagged 2014, escape the winter months, February vacation, refresh in Santa Fe, Restaurant Week, Santa Fe, Santa Fe Chocolate Challenge, winter blues, winter break. Bookmark the permalink.